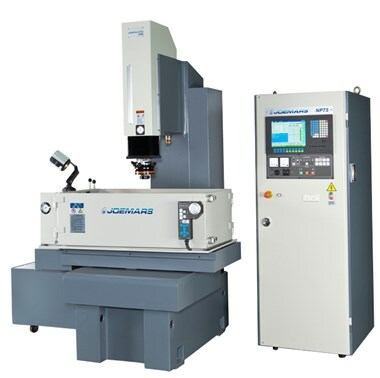 Entry level machines that give high accuracy results and most engineers can be trained to begin sparking in less than an hour. The generator can be set with a minimal input of 4 parameters. There is also the option for Z axis power stepping and up to 50 different programs can be stored. 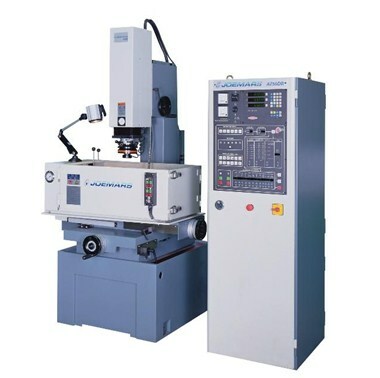 Fuzzy logic control system automatically monitors machining conditions and adjusts to keep cutting at optimum. All electronics are transistorised using MOSFETs for enhanced performance. Proven reliability performance and efficiency. 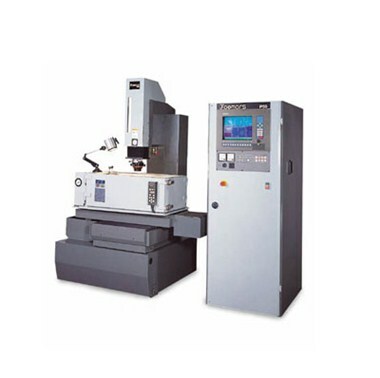 Entry level CNC machines that are easy to use and program. Built in machining data and 3D graphic display of running and orbiting modes that can be quickly edited. Operator training is minimal and normally completed in a day. The machines allow unsupervised production, increasing your output. Built in machining data for different materials and finishes, each set includes 32 step machining choices. Synchronous dual voltage discharging allows high stock removal and uniform surface finishes. Advanced CNC control that is easily programmed with conversational input and 3D graphic display of running and orbiting modes. Operator training is minimal and normally completed in a day. The machines allow unsupervised production, increasing your output.